The world class facilities of Hope Church make it the premiere venue for family-friendly live events in the greater Memphis area and the Mid-South. Our 5,000 seat theatre-style worship center features over 300 lights, Midas Pro 9 FOH console and a Yamaha DSP5D monitor console, seven HD cameras, two 20’ x 12’ LED IMAG screens, and a 25' x 15' on-stage center screen. For more intimate events, we also have a 1,200 seat venue tied directly into our recording studio, making it ideal for live event recordings. We've also hosted multiple workshops and seminars on topics including worship, songwriting, music ministry, and recording. A variety of artists have performed here, including Third Day, Chris Tomlin, Lecrae, Toby Mac, Skillet, Mandisa, Jesus Culture, David Crowder, comedians Tim Hawkins & Michael, Jr, Chonda Pierce and many, many more. If you would be interested in volunteering for an upcoming concert, please contact Johanna Cosby, Johanna@HopeChurchMemphis.com. 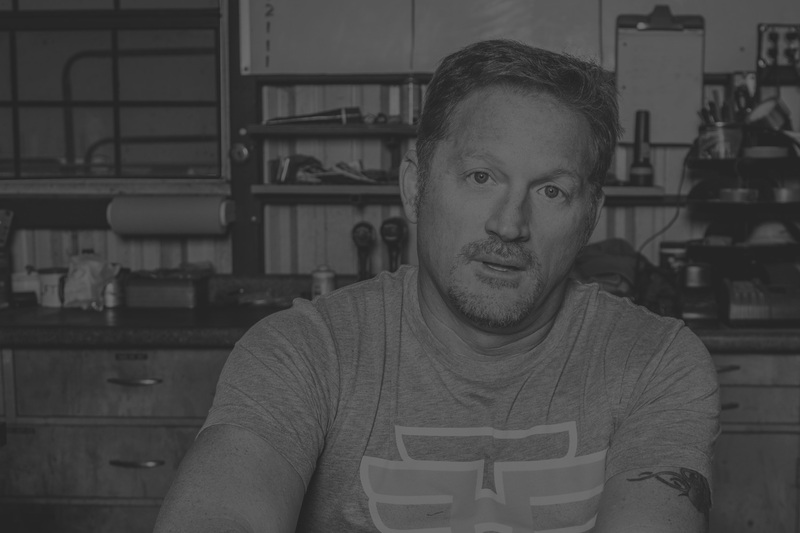 Back by popular demand, Tim Hawkins returns to the Hope Stage on Friday, September 6, 2019 with special guest Mike Goodwin. 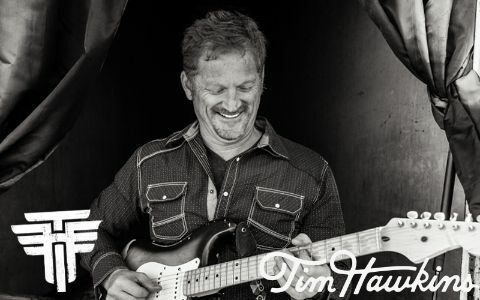 Tim brings a guaranteed night of non-stop laughs that will last for days. Grab your family, friends and small group and meet us at Hope for a great family, friendly night out!